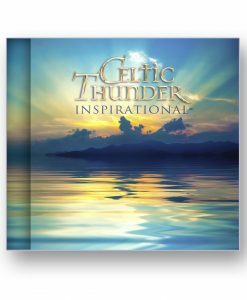 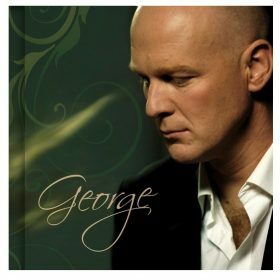 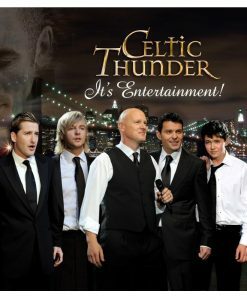 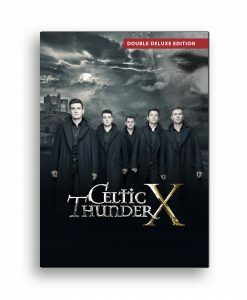 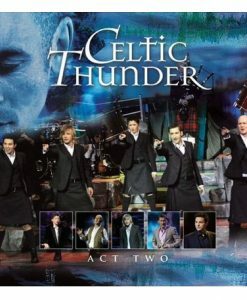 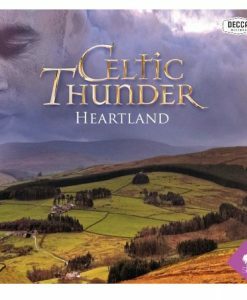 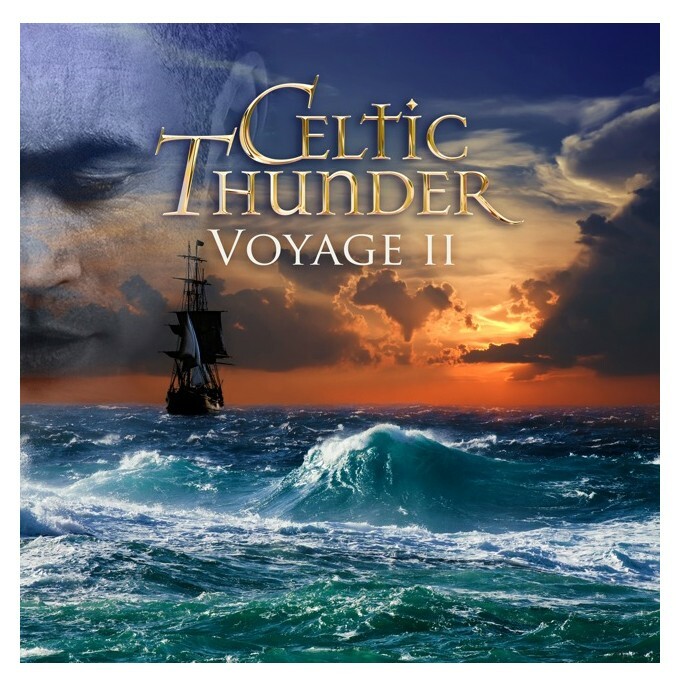 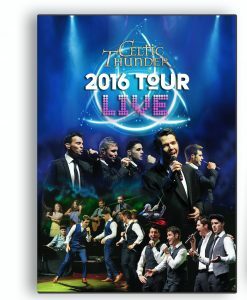 Celtic Thunder continues to explore their Irish and Celtic roots in Voyage II. 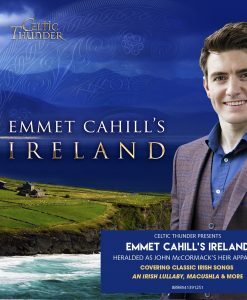 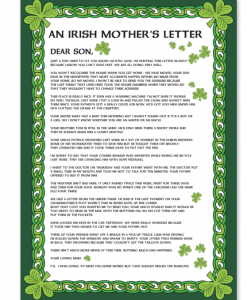 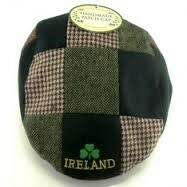 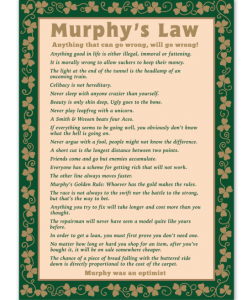 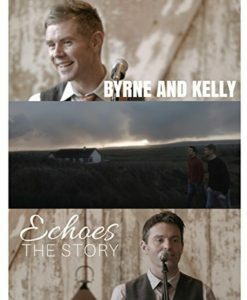 The ensemble performances in this Public Television Special highlights the diversity of Irish music and song, from the powerful rendition of Desperado to Lagan Love from the rousing performance of Girls Girls Girls to beloved Irish Party songs, My Irish Molly-O. 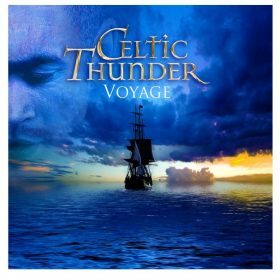 The solo performances are equally wonderful and showcase the musical talent of the 6 soloists (13 year old Daniel Furlong has joined the group as a guest artist for this recording).Voyage II depicts the journey of musical development that each soloist has undertaken since the beginning of Celtic Thunder.It is also the first Celtic Thunder show where all of the artists play different instruments. 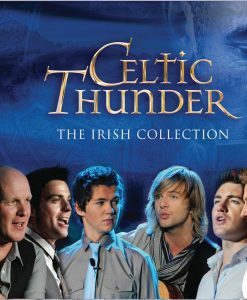 Keith Harkin, George and Neil play guitar while Ryan and Emmet pick up the tin whistle and fiddle.